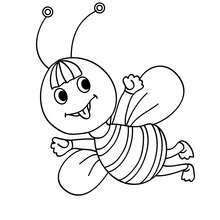 This lovely Kawaii bee coloring page is one of my favorite. 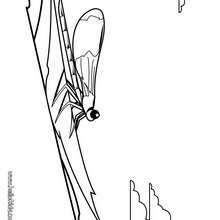 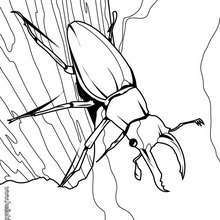 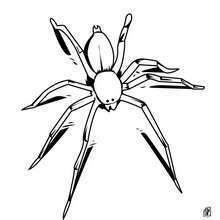 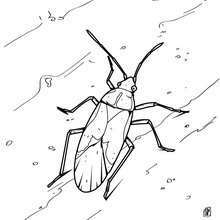 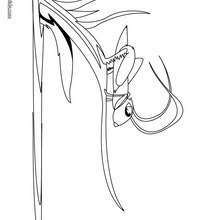 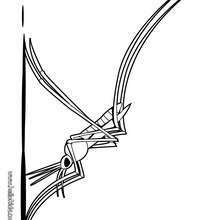 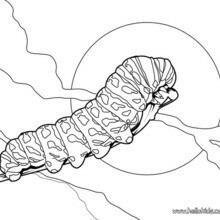 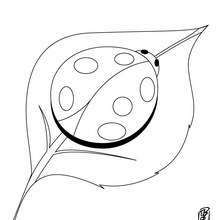 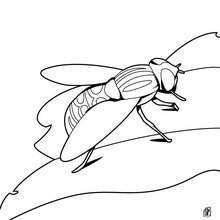 Check out the INSECT coloring pages to find out others. 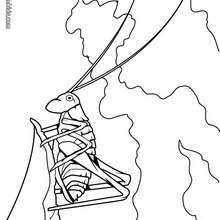 Do you like INSECT coloring pages? 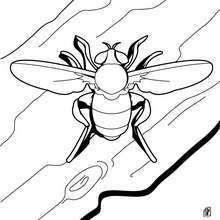 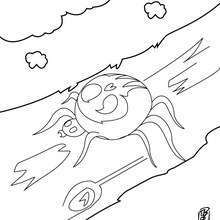 You can print out this Kawaii bee coloring pagev or color it online with our coloring machine.